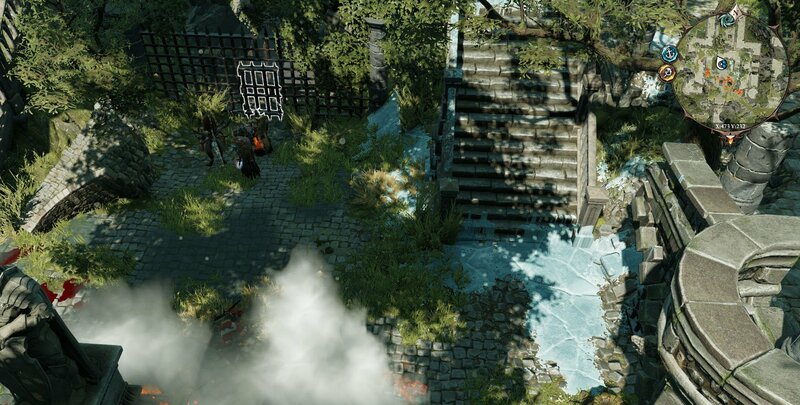 Decrepit Ruins is a location in Divinity Original Sin II. The entrance is located in the middle of the Ruined Castle to the north. Use the Bless skill to lift the curse. Use a Source point to activate the monolith. How can I Bless the lever with the collar still on? 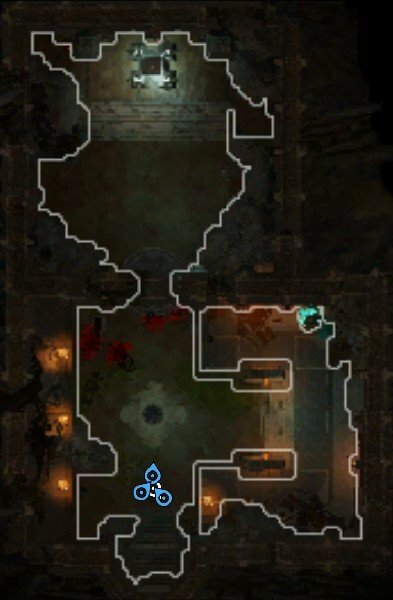 what do i do with this shrine of baraccus rex?